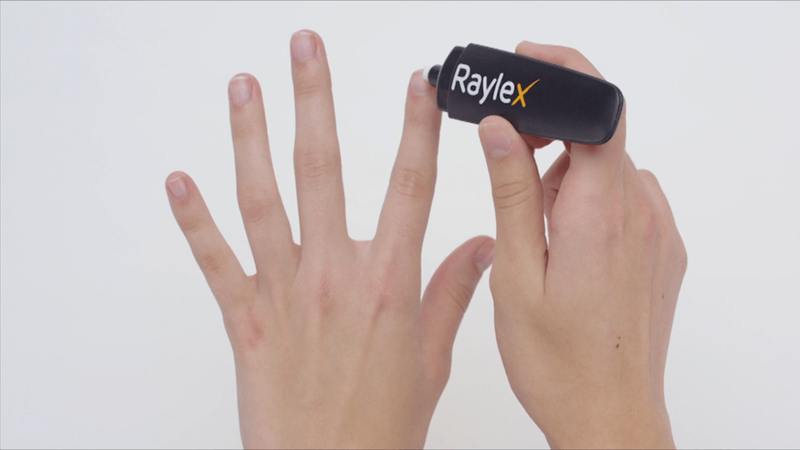 Faes Farma launched Raylex. 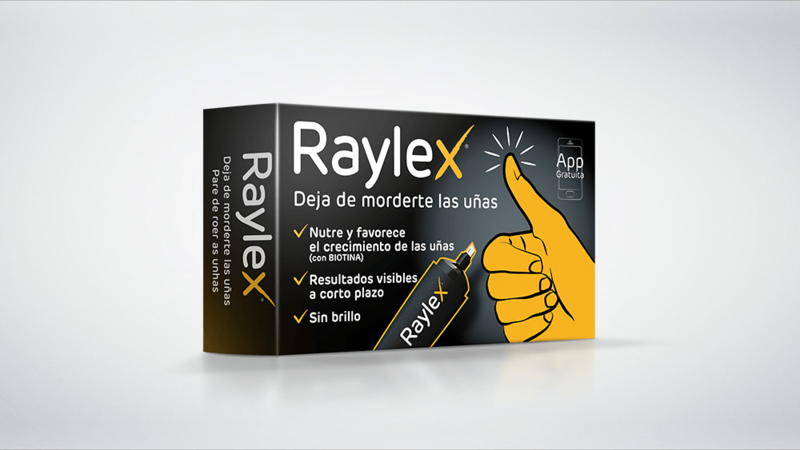 Raylex is not a drug. It is not a medical device either. However it contains the most bitter substance in the world which will stick to your nails and remind you of stopping the disgusting habit every thing you have a go at them. 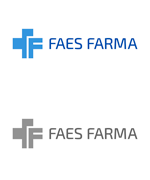 It had been launched previously in some european countries but there was a dichotomy about whether spanish market would react to same inputs: aesthetics vs. the disgust of nail bitting. Insights were produced. We of course went for the maximum disgust factor. 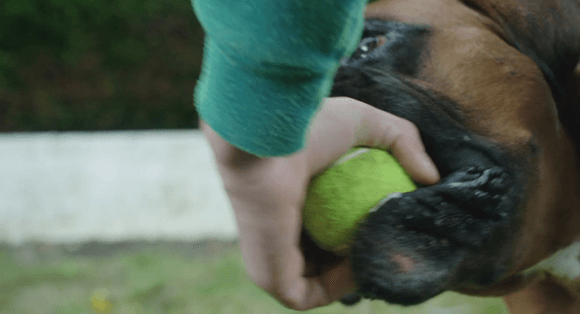 We won best TV Spot edition for the spanish market 2016. 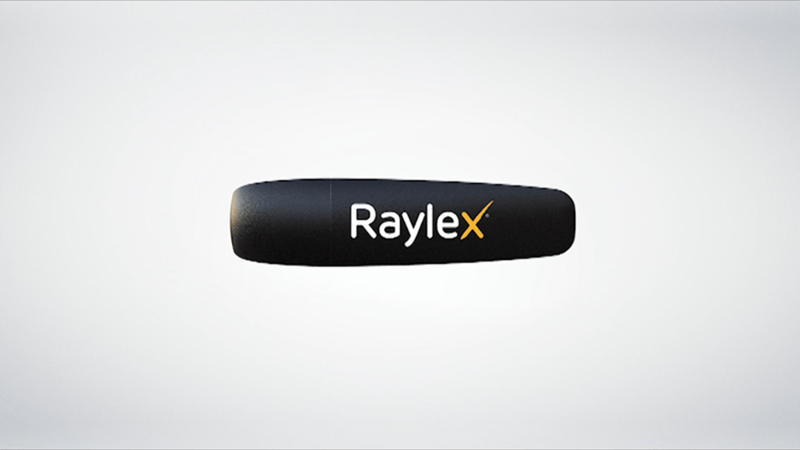 Raylex has been one of the most notorious successes in recent OTC launches.